Genuine leather and suede. Comfortable, flexible and durable. 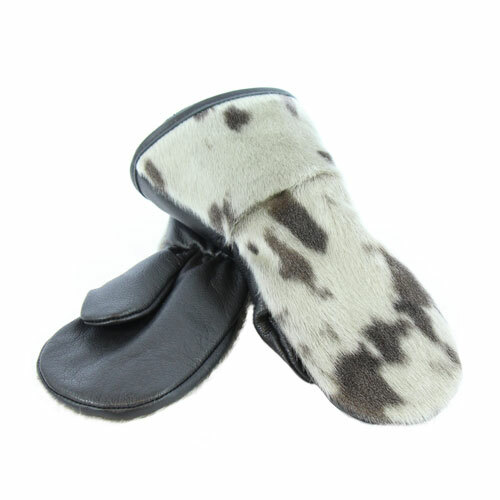 Genuine sheepskin 16mm. Warmth, comfort and malleability. Genuine sheepskin: 16 mm. Warmth, comfort and malleability. 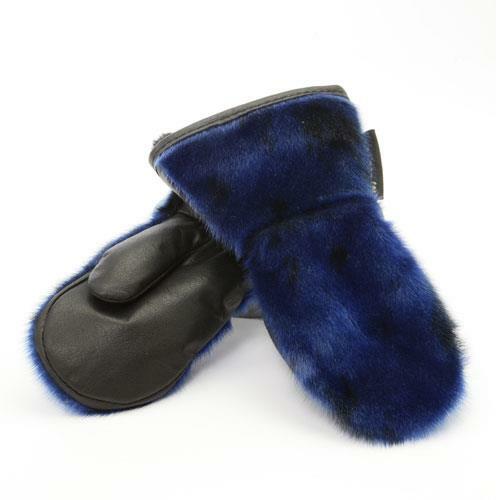 Genuine sheepskin: 16mm. Warmth, comfort and malleability. Genuine sheepskin: 16 mm. Warmth, comfort and malleablilty.